A Weekend of Camping, Costumes, & FUN! 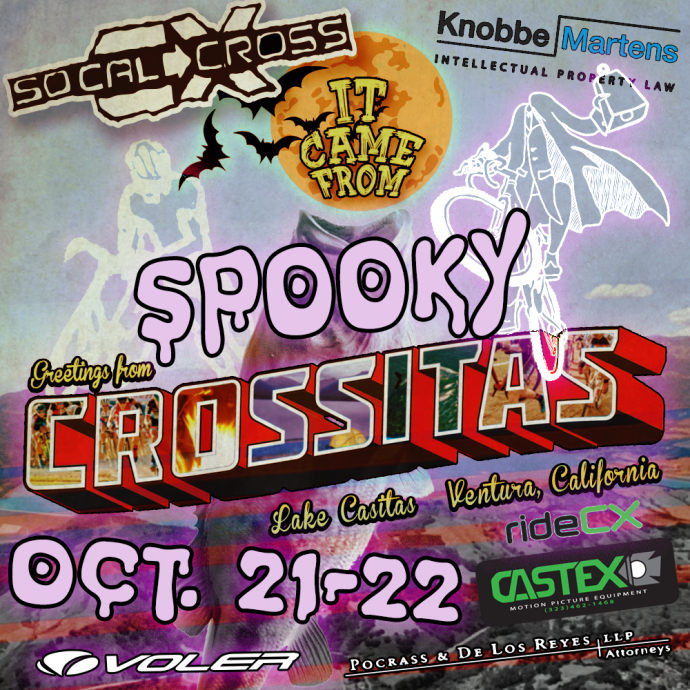 SoCalCross returns to Lake Casitas in Ventura – October 21-22nd! RideCX.com Beginner Clinics before each race!, CX Demo/Rental Bikes featuring Raleigh and Focus CX Bikes! 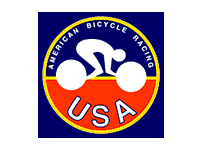 Two Days of Prestige Series Racing for all Levels including youth & first timer! Spooky Costume Race benefiting the California Wildlife Federation! Kiddie and Doggie Cross too Costume Race each day! Camping FUN at Campground Grebe! 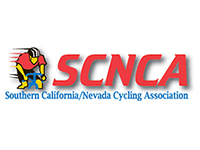 Sponsor Expo featuring Cyclelogical clearance sale! Pedal or Die Racing! GearGrinderz Coffee Cold Brew on Tap! Chef Stroh’s CaliforniCajun in the house Breakfast, Lunch and Dinner! * Race day Registration is available 2 hours before each race start. FACEBOOK EVENT PAGE FOR THE LATEST UPDATES! 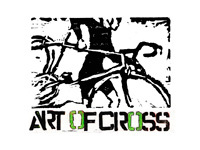 Cyclo-Cross defined: laps of a short (2.5–3.5 km or 1.5–2 mile) bicycle racing featuring pavement, dirt road, fields, hills and Obstacles forcing riders to dismount and sometime run and shoulder bikes. 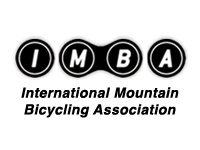 MTB are okay for cyclocross. First timer clinic and demo CX bikes available. 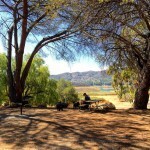 TO RESERVE YOUR CAMP SPACE in CAMPGROUND “G” aka GREBE, CALL Guest Services at: 805-649-1122 Mon-Fri 8am-5pm. 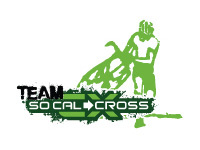 Participants should mention they will be camping in G for SOCAL CYCLOCROSS. Campground G does not have hookups. We will also have CAMP Share Group Camping options to help save $$$. Get yours available online with registration at BikeReg.com. 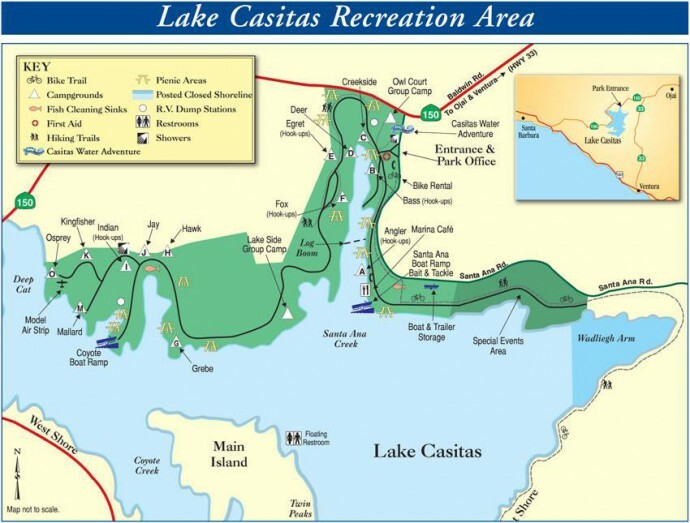 If you want hook-ups check out nearby areas “F” Fox or “E” Egrete are nearest to Grebe where the race is taking place! Day Parking is $10 with parking fee included in parking for up to 1 car per site. $12.50 add’l vehicles. 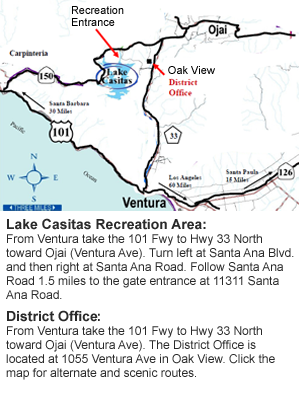 Ojai and Ventura have great options. Air BnB. More info coming soon!